Below you fill find all funeral homes and cemeteries in or near Labelle. Suburbs of LaBelle: Fort Denaud, Ft Denaud, La Belle. LaBelle is also known as: La Belle, Florida and Hendry County / Labelle city. 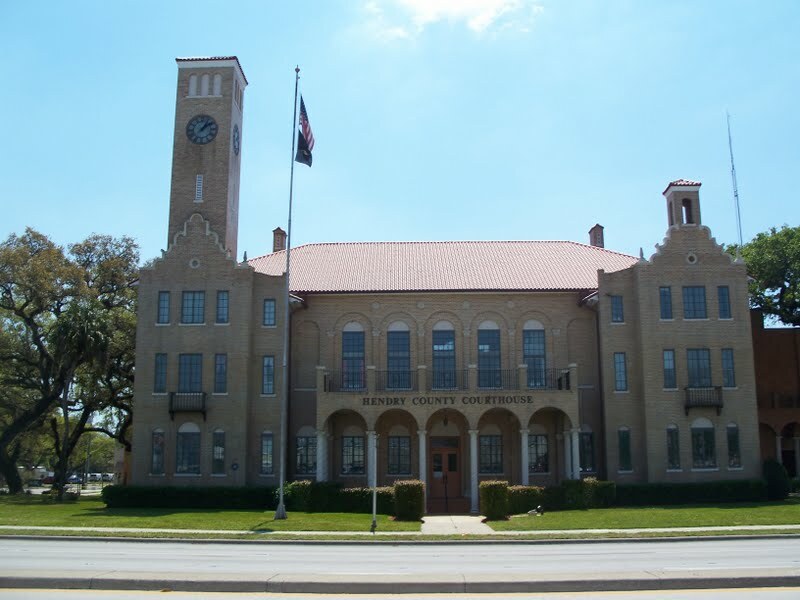 Their current mayor is Mayor David A. Lyons. Zip codes in the city: 33935, 33975. Hendry County funeral flowers can be purchased from one of the local funeral shops we partner with. Some of the notable people born here have been: Chris Murrah (actor and theatre director). It was written on February 14th, 2018 that Lola Craig passed on in LaBelle, Florida. Craig was 80 years old. Send flowers to share your condolences and honor Lola's life. It was revealed on December 25th, 2014 that Rose May Furman (Pretz) passed on in LaBelle, Florida. Ms. Furman was 79 years old and was born in Cleveland, OH. Send flowers to share your condolences and honor Rose May's life. It was disclosed by Sarasota Herald-Tribune on October 12th, 2013 that Raymond John III Paton died in LaBelle, Florida. Paton was 69 years old. Send flowers to express your sympathy and honor Raymond John III's life. It was disclosed on September 8th, 2013 that Robert Ozene Baker passed away in LaBelle, Florida. Baker was 75 years old. Send flowers to express your sympathy and honor Robert Ozene's life. It was noted by Sarasota Herald-Tribune on August 16th, 2013 that Ricardo Crespo passed on in Labelle, Florida. Crespo was 72 years old. Send flowers to express your sorrow and honor Ricardo's life. It was revealed by Sarasota Herald-Tribune on August 16th, 2013 that Ricardo Crespo perished in Labelle, Florida. Crespo was 72 years old. Send flowers to express your sympathy and honor Ricardo's life. It was noted by Tampa Tribune on March 8th, 2013 that Keith L Hall died in LaBelle, Florida. Hall was 55 years old. Send flowers to express your sympathy and honor Keith L's life. It was written on January 29th, 2013 that Elaine Clara Kane (Anderson) perished in Labelle, Florida. Ms. Kane was 81 years old and was born in Storla, SD. Send flowers to express your sympathy and honor Elaine Clara's life. It was revealed on May 14th, 2012 that Mattie J Jones (Brown) passed away in LaBelle, Florida. Ms. Jones was 88 years old. Send flowers to express your sorrow and honor Mattie J's life. It was reported on January 1st, 2012 that John Suermondt perished in Labelle, Florida. Suermondt was 48 years old. Send flowers to express your sympathy and honor John's life. 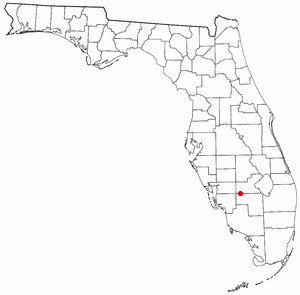 LaBelle is a city in and the county seat of Hendry County, Florida County, Florida, United States. The population was 4,210 at the 2000 census. As of 2004, the population recorded by the US Census Bureau is 4,480 [http://www.census.gov/popest/cities/tables/SUB-EST2004-04-12.xls]. It was named for Laura and Belle Hendry, daughters of pioneer cattleman Francis A. Hendry. Home - Akin-Davis Funeral Homes Inc.
Labelle Funeral planning made easy! Learn how to pre-plan your funeral in Labelle, Florida, including step-by-step directions. We work with local florists and flower shops to offer same day delivery. You will find budget sympathy flowers in Labelle here. Our funeral flowers are cheap in price but not in value.